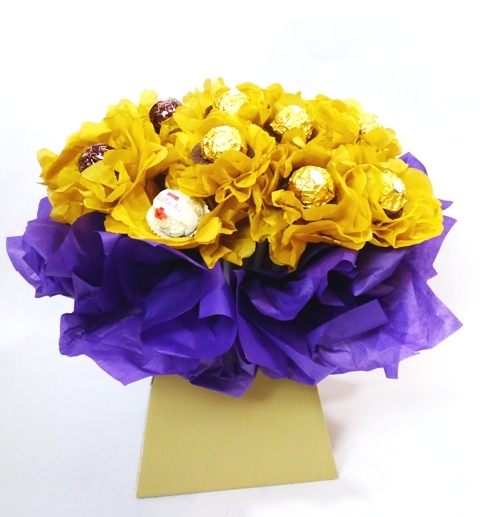 Choose from a range of other colours – please add a note at check out of your preferred colour. 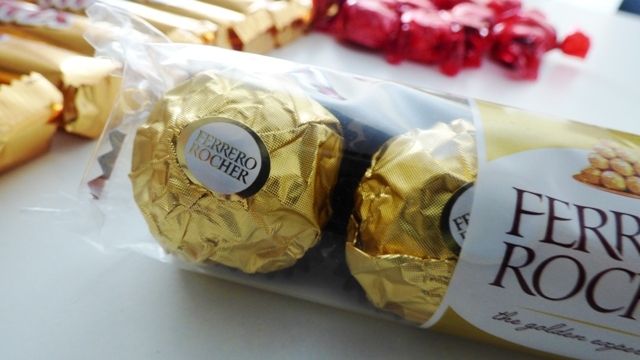 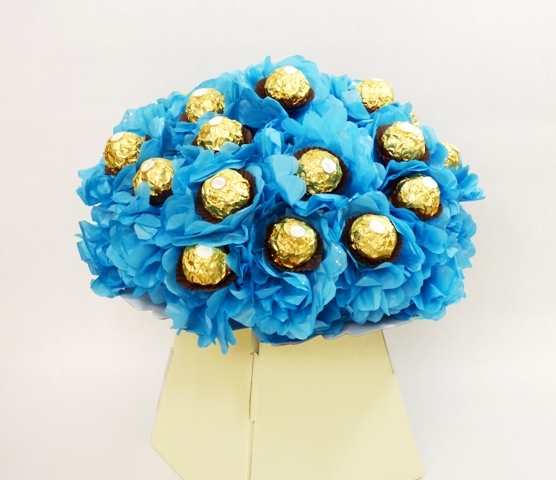 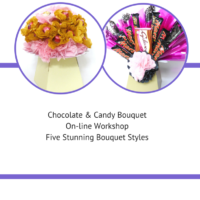 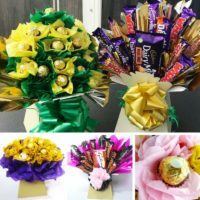 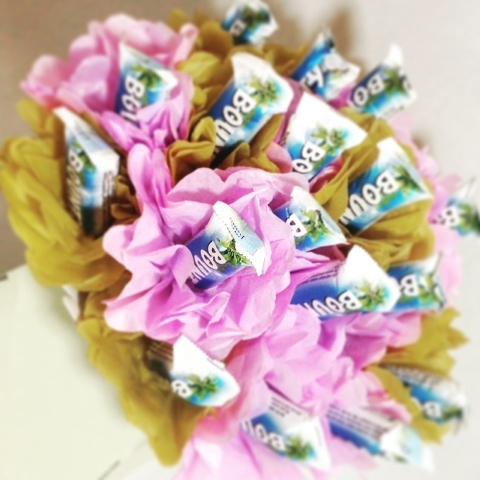 We can also create a chocolate bouquet with a range of chocolates. 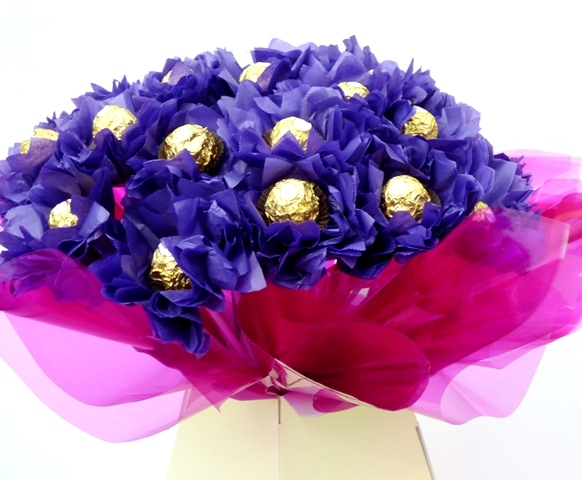 Please feel free to call us on 07931805198 if you would like to discuss alternative options. 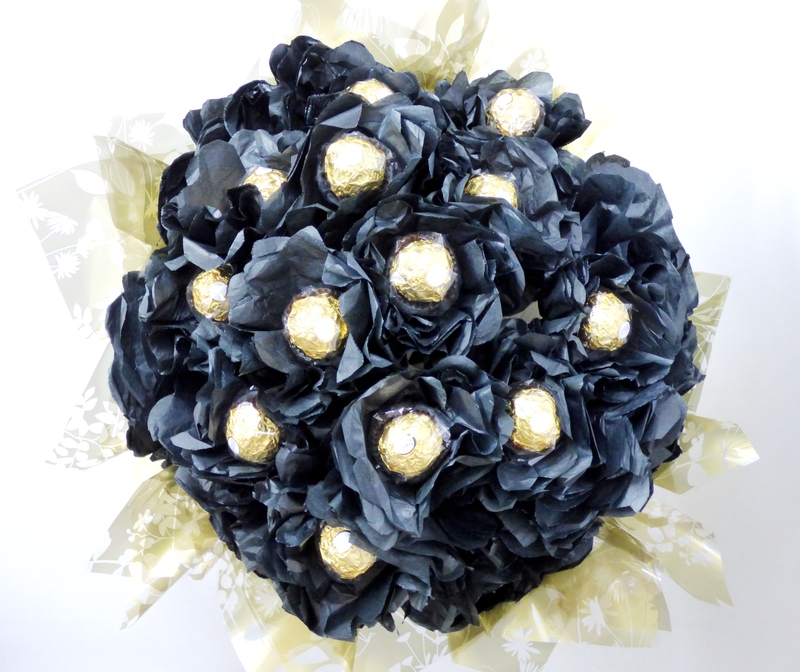 All chocolate bouquets can be bespoke to your colour scheme.